The large size is an ideal replacement for plastic grocery bags when buying fruits and vegetables! The convenient size also makes it perfect for storing small items. The small size is handy for buying nuts, lentils, coffee, etc. 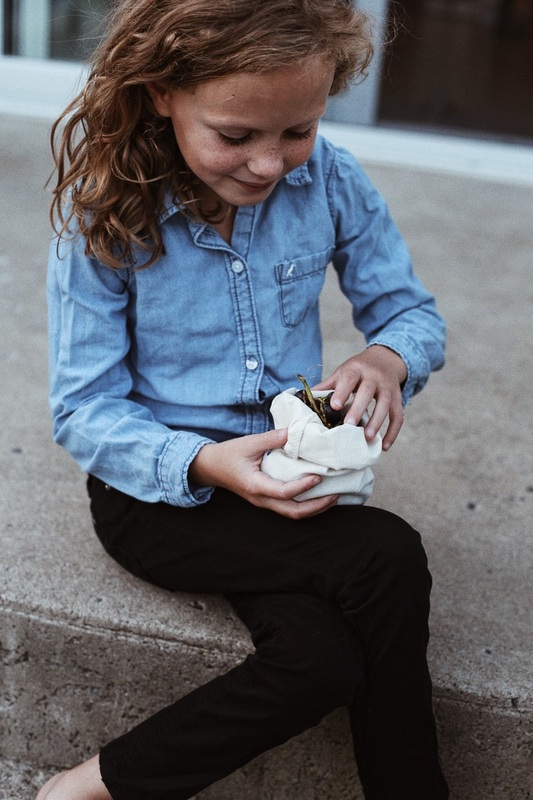 This reusable bulk bag is perfect for all your bulk purchases! 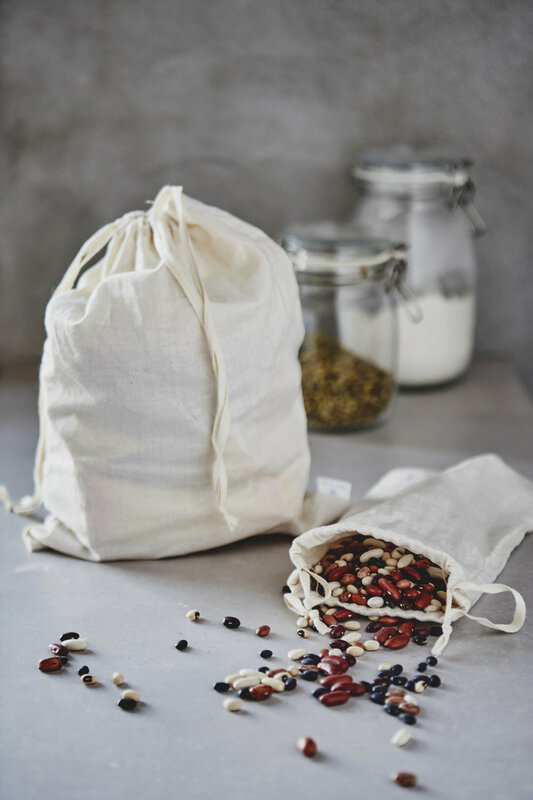 You can also use these bags to make your own nut based milk. Very high quality, and I love the sizes. Will definitely be buying more. Good quality cotton bags. The small size bags are perfect for bulk items and the larger for produce. Great product! Great for holding produce and dried goods! Washes easily and air dries very quickly! 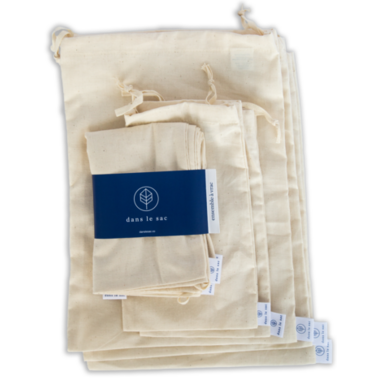 Trying to reduce plastic at every opportunity, and these cotton sacks are perfect for popping in the shopping bags for produce purchases. Great design and simple cotton fabric - appreciative of multi-size set.